Most people in this area know the name Dekko Foundation. A few understand economic freedom as the mission that Chester E. Dekko left us. We’ve worked with, and supported, many organizations in the communities we serve. They know us, but we recognize the general public may not. We want you to know more of our story. 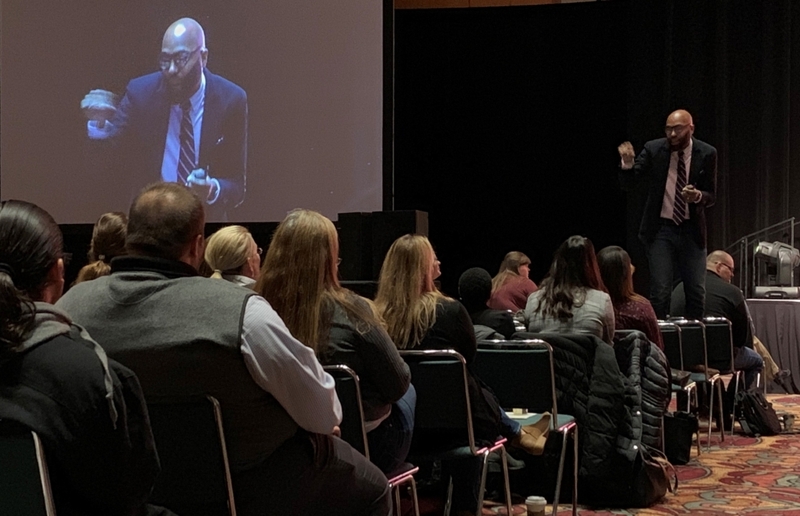 You might be familiar with our more well-publicized work, where we invest in grant proposals from leaders of schools, nonprofits and communities. We call this strategy responsive grantmaking. Responding to proposals from the communities we serve helps us build strong relationships and gather ideas on ways to achieve our mission. What fewer people are familiar with, though, is another strategy we use to achieve our mission. We call this approach proactive grantmaking. Through proactive grantmaking, we don’t wait for someone to send us a grant proposal. Instead, we seek out ideas and opportunities to invest in projects we believe will bring us closer to our mission. Our investment in Oak Farm Montessori School is an example of our proactive approach to grantmaking. We’re often asked about our investment in Oak Farm, so we want to take this opportunity to tell you more about the school, how we believe it enriches northeast Indiana and why we support its work. Visitors to Oak Farm Montessori School might be surprised to see toddlers single-handedly prepare and serve a snack for their classmates. Are these little ones superhuman? No. Their teacher simply prepared the classroom environment and then stepped back so the students could learn on their own. Three-year-olds at Oak Farm spend much of their day engaged in work, or lessons, of their own choice. They also care for their classroom’s pets and houseplants, and make sure that the area is clean for the next day. Older students care for farm animals and grow their own food along with their academic studies. Oak Farm high schoolers plan, market and operate a bike shop. Learning in harmony with others. Maria Montessori was an Italian teacher and physician who lived from 1870-1952. She developed the Montessori Method based on her scientific observations of children from birth through adulthood. Dr. Montessori’s approach has been used across the world for more than 100 years. Montessori education is based on a view of each child as naturally eager for knowledge and capable of initiating their own learning in a supportive, thoughtfully prepared environment. Using her own time, contacts and talent, Lorene began Oak Farm. She used her own money too. Over time, she transformed a farmhouse, a few outbuildings and acres of bare ground along Lemper Road southeast of Avilla into a groundbreaking educational opportunity for the children of northeast Indiana. As Oak Farm grew over time (from seven students its first year to 276 today), more people began to take notice of the school and better understand the value this new educational choice offered to the community. 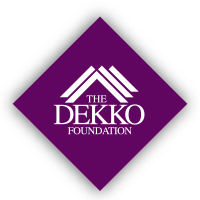 The Dekko Foundation board of directors also came to deeply understand the connection between Oak Farm and the mission that Chester E. Dekko set for his foundation. If you would like to learn more about our founder, Chester E. Dekko, we encourage you to visit our website and watch a video of his life and his motivation for starting the Dekko Foundation. http://www.dekkofoundation.org/our-founder. To learn more about the foundation, please don’t hesitate to contact us at 347-1278.